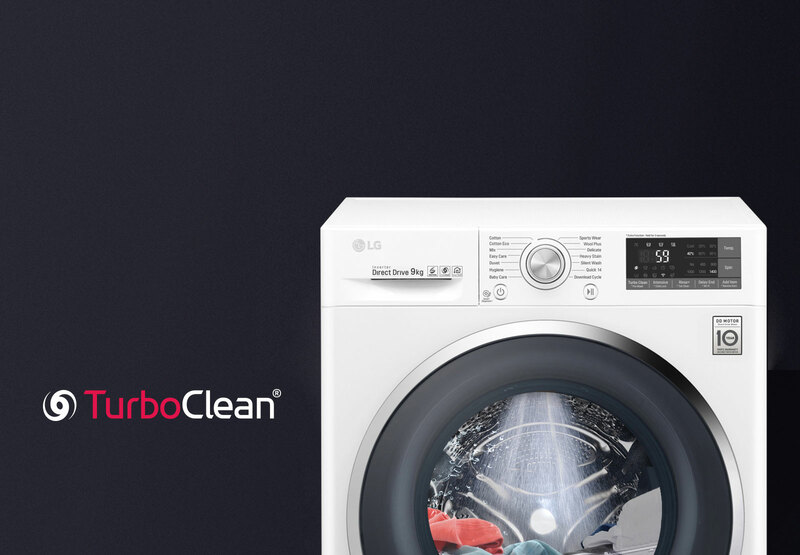 With a large 9kg capacity and a touch LED display, the LG 9kg Front Load Washing Machine is a handy and user-friendly solution for conveniently washing multiple loads of your dirty laundry at the same time. 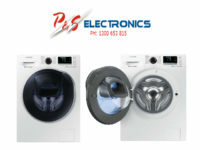 The wash cycle can be monitored remotely using the Wi-Fi remote control functions. Featuring 6-motion technology, the LG 9kg Front Load Washing Machine selects the ideal combination of washing motions based on hand-washing to give dirty clothes and garments a gentle yet thorough clean. 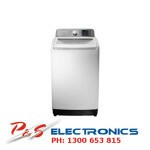 This 9kg front-load washing machine uses a Direct Drive motor system to deliver impressive performance, durability, stability, and motor control with reduced vibration. With TurboClean technology, this washing machine uses its built-in jet spray to quickly clean dirty garments. Conveniently manage your wash cycles using your compatible device, thanks to this front-load washing machine’s Smart ThinQ app* with a remote control function. The LG front-load washing machine has a 4-star energy and 4.5-star WELS rating, making it a practical and water-efficient choice for your home.